One of the hazards associated with underwater diving is decompression sickness (DCS), caused by uncontrolled release of gas from tissues during or after surfacing." Diving is a popular recreational pastime as well as an activity with numerous practical applications in the scientific, commercial, military and exploration realms. While diving can be done safely, it is essential for all divers — no matter what their reason for diving — to appreciate that the underwater environment is unforgiving. Problems may arise during a dive due to insufficient medical or physical fitness, improper use of equipment or inadequate management of the high-pressure environment. 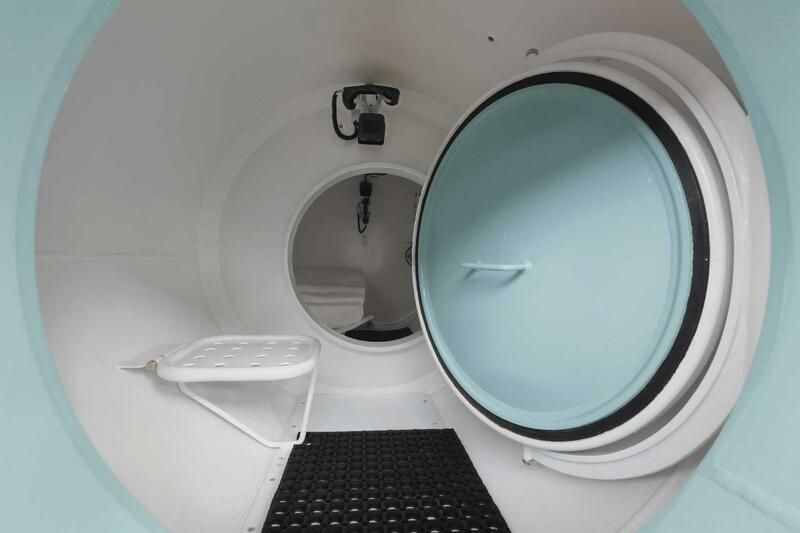 One of the hazards associated with the pressurized underwater setting is decompression sickness (DCS), a condition also known as "the bends." This chapter explains the basics of DCS, while subsequent chapters provide details regarding its manifestation and management, risk factors that may predispose you to the condition and preventive steps that you can take to minimize your chance of developing it.